While November 11 marks an official day of recognition to our nation’s military veterans, I have the distinct honor of serving these men and women each and every day. As a veteran in the Army for nearly 35 years, I made an oath to support and defend the Constitution of the United States, just as the 21.8 million veterans in the United States have made the same pledge. Once the uniform comes off, however, the obligation I have to our nation, our veterans and their families remains a top priority. I have personally lived and witnessed the challenges that service members and veterans often face. From post-traumatic stress to traumatic brain injury and suicide, the complexity of difficulties vary from person to person. That’s where the organization I represent comes in. Vets4Warriors serves as a peer support network for any service member, veteran, family member or caregiver who needs to talk to someone who has been through similar situations. We are a nonprofit that provides a 24/7 peer support network that any individual from the military community can contact for confidential conversations and trusted solutions to physical, mental or social challenges, before those challenges turn into crisis. 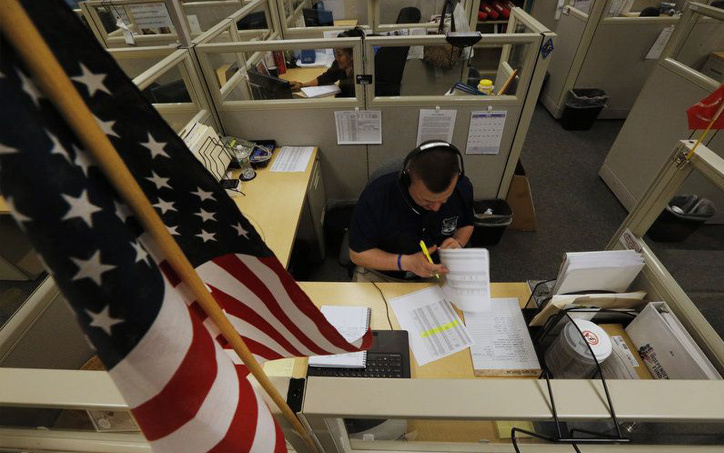 When a veteran makes a call to us, we provide 44 veteran peers in our call center who represent every branch of the military from all eras. You never have to call for a one-time engagement – our peers will follow up and check in with you to ensure you receive ongoing support to solve whatever issue you may be experiencing. Around the clock, we are here for all of America’s veterans and their loved ones. As the director of Vets4Warriors, I hope to make an impression in the lives of our veterans and prevent any veteran from reaching a crisis point. We are confidential from start to finish, but callers can remain anonymous, as we are aware of the stigma that comes from seeking help – Vets4Warriors is here to break down that barrier and work through whatever issues that arise. This Veterans Day, honor the service and sacrifices our veterans have made and continue to make. If you or someone you know needs a hand, we encourage you to share our contact information. It’s our duty to look out for each other and lend a helping hand to those in need. We are here for you, 24/7. Give us call at 855-838-8255 or visit our website at Vets4Warriors.com. And if you would like to become a Vets4Warrios ambassador in your local community, visit our website for more information.